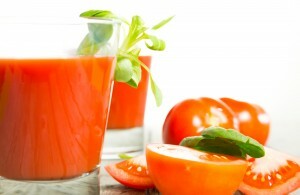 This wonderful vegetable juice recipe made with carrot, cucumber, and orange has anti-cancer properties that promotes wellness. This fruit-veggie drink can help you fight cancer because it is rich in vitamin A and vitamin C which are known powerful antioxidants that protects the body from free-radicals.It is made of carrot, banana, orange, and coconut water. 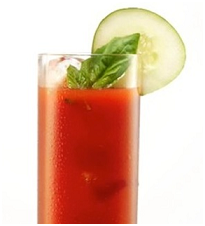 This detox juice recipe made withtomato, cabbage, orange, celery, and parsley contains cleansing properties that can help clearthe body of toxins. 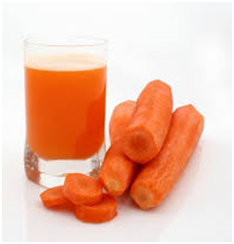 This healthy juice recipe with carrot, lettuce, and orange is a very good source of fiber and antioxidants – vitamins A, C, and E. It will not only boost immunity but can also keep your eyes, skin, and hair healthy.